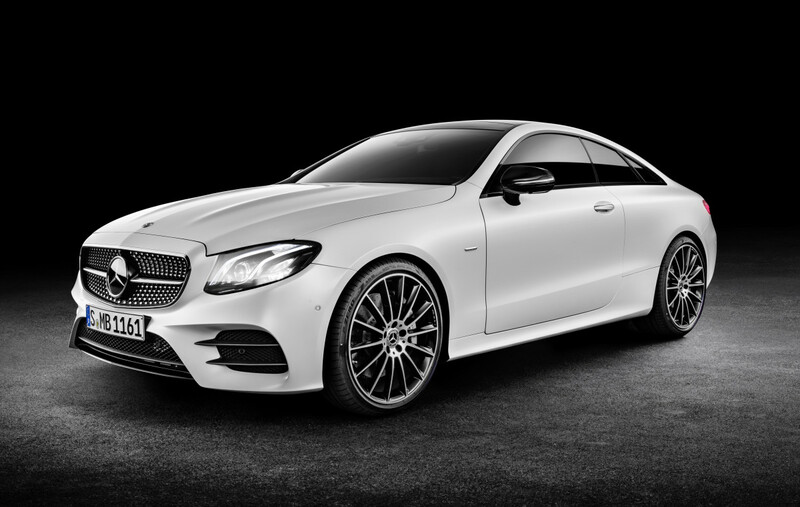 The new coupe gets longer, wider, and more luxurious. 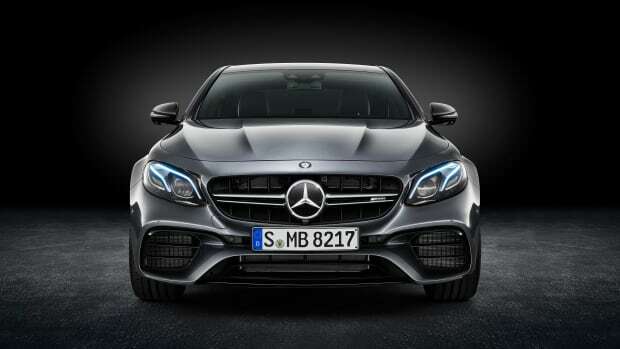 The E-Class coupe is getting a big overhaul next year as the model becomes the longest, widest, and most luxurious version to date. Some notable details include a pillar-less window design and taillamps that use crystal optics that mimic the glow of a jet engine. Like its high-end siblings, the car gets a central 12.3" COMAND display that can be matched with an additional 12.3" display for a fully digital dash. The interior can be specified with various wood trim packages and an interior ambient lighting system that offers 64 color choices. 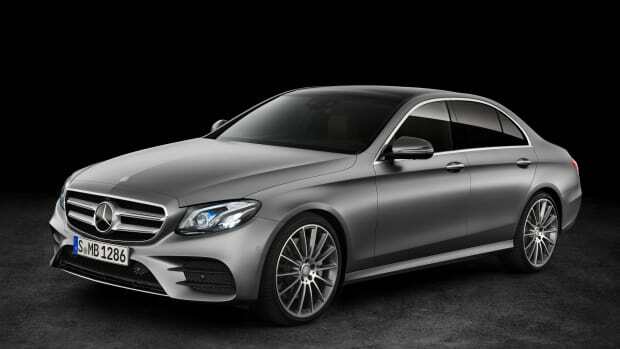 The car will launch in two models: the standard E400 that will come with a 326-hp V6 and a 0-60 time of 5.2 seconds and an all-wheel-drive 4Matic model that will feature the same engine a 0-60 time of 5.5 seconds. Both come with a 9G-Tronic nine-speed automatic transmission as well as Air Body Control suspension, Dynamic Select driving modes, and CarPlay and Android Audio. 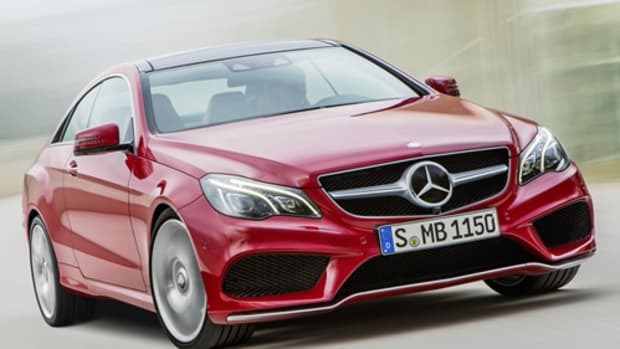 The new E-Class goes on sale next summer. Merc's latest luxury sedan is a technological powerhouse. To call it fast would be an understatement.